The rise of android era has not only lured the users, but the manufacturers too to play the game of smartphone war on the global scale. The companies like Oppo, Huawei and many others are coming up with some quality android phones these days. 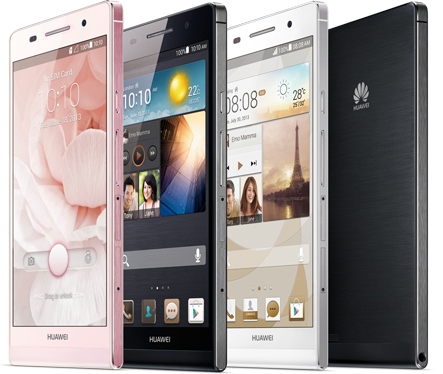 The Huawei Ascend P6 is one of the phones which have created a buzz in the market because of its looks and performance. Though, the vulnerability of android to bugs and freeze situations also comes with it. The hard reset is the only solution of these problems and here below are the methods of performing that. 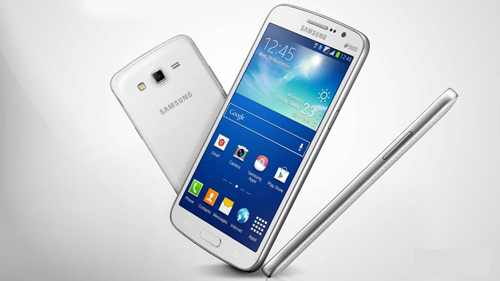 Every android phone comes with the settings of performing the hard reset and so as this Ascend P6. 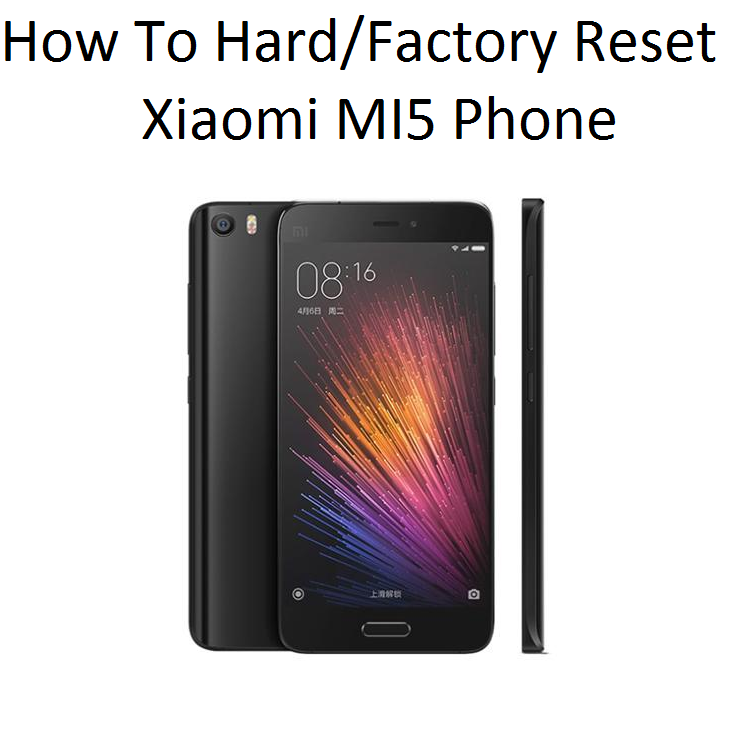 The below steps will guide you to the hard reset process. Go to the home screen after closing all your apps and other works. Touch the settings and find the personal option. Under this option, chose the backup and reset. Click on factory data reset, then tap on reset phone. Again, you have to tap on reset phone and this will start your process of hard reset. It’ll take a few minutes to do the needful and after that you can use your new Ascend P6. This method uses the combination of physical keys available on your Ascend p6 to perform the hard reset. Here below are the steps. First of all switch off your Ascend P6. Now, press the combination of volume down + power buttons to enter in the recovery mode. Choose the factory reset option using the volume keys and confirm your selection by pressing the power key. Now select the option of ‘restore factory settings’ from the list using the volume keys and to confirm, press power key. The process will start now and will take several minutes to wipe out your phone completely, including apps, contacts, texts, e-mail accounts and rest. The companies like Huawei, Oppo, Karbonn and other have a long route to go before they can establish themselves as a brand and give a stiff fight to the likes of Samsung, HTC, Nokia and Sony. They have started well with some of their devices doing well but, it’s too early to say anything. Though, the smartphones from them work exactly like that of big fishes and the processes of hard reset mentioned over here is a proof of that.